When you put a new fence around your property, you have a couple of needs you want met. First, you need to protect your home and your family. Second, you want your fence to look good and hopefully add a little curb appeal. 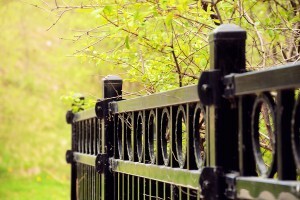 There are lots of fence types that homeowners have to choose from, and understanding which options deliver the best results will help you pick what’s right for you. A popular choice for homeowners, the chain link fence has been around since 1844. 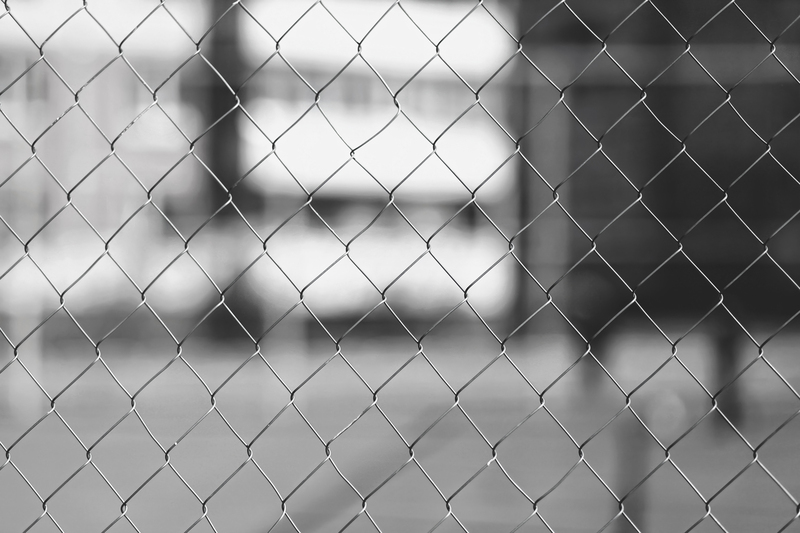 Developed to mimic the cloth weaving technique of the time, the diamond shape of the wires as they come together has become one of the most trusted and versatile fencing materials available. Here are a few positive and negative things you may not know about this modern version of a hundred and seventy-three-year-old standard. For hundreds of years the ornamental fence has been making a statement to the world beyond the home it surrounded. 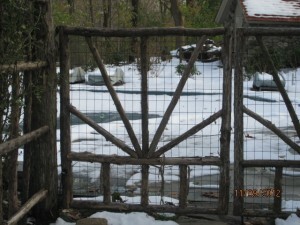 Originally used as decorations for the wealthy and powerful, the decorative fences gradually moved into the upper-class homes as a boundary or means of keeping animals away from the vegetable garden. 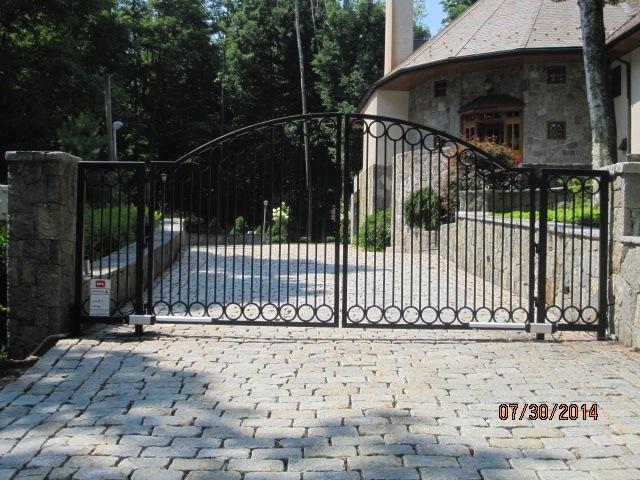 Now a sleek modern look is what comes to mind when you think of a small ornate decorative fence. With so many materials to select from, which one do you choose? 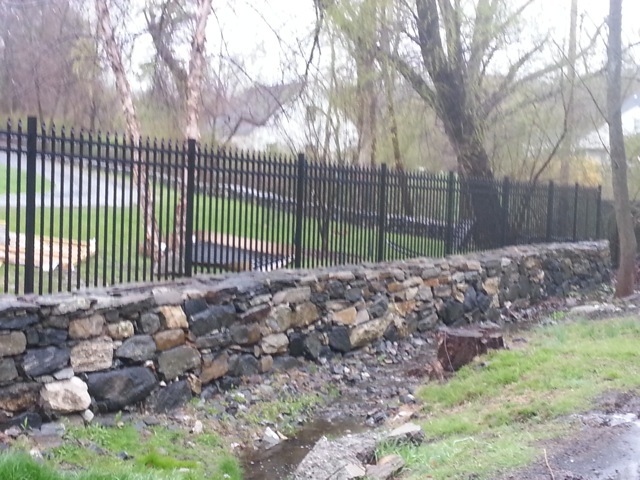 There are numerous materials used to build fencing, but vinyl is becoming increasingly popular. Before you purchase a fence, you should be aware of some basic info and benefits that vinyl has to offer. 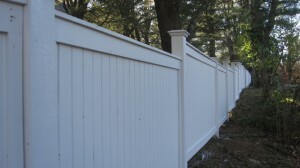 Here are a few ways that vinyl fence installation could prove to be a great investment. If you’re exploring materials for a new gate, you might know that wood and metal gates are the most traditional options. There are benefits for both choices, but one may be more fitting for you depending on your situation. Here is a breakdown of each type of material for you to consider. A pool can add value to your home and make your backyard a fun place to hang out. However, pools are notorious for being dangerous to little children. In order to get the most from the pool while also ensuring the safety of those around you, you need to put up a fence around it. However, some fencing can bring down the aesthetic appeal of your home. That’s why you should consider aluminum pool fencing. 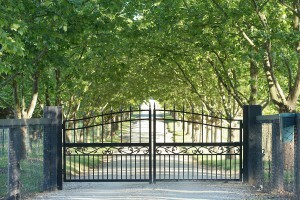 In order to keep your horses safe, you need to have good fencing in place. They don’t understand that they can’t go into certain areas or they could get hurt. It is your job to keep them safe by creating barriers. Good horse fencing will stop a curious horse whiles but does not pose an additional risk to the horse. Considering your options can help you to make the right choice. First, you need to decide if you want cross-fencing or perimeter fencing. Cross fencing can usually be moved so you can change it as needed. This can be convenient should you wish to rotate the areas where your horses graze. Perimeter fencing is fixed and goes around the outside of the area where you will keep your horses to create a contained space for them to be in. 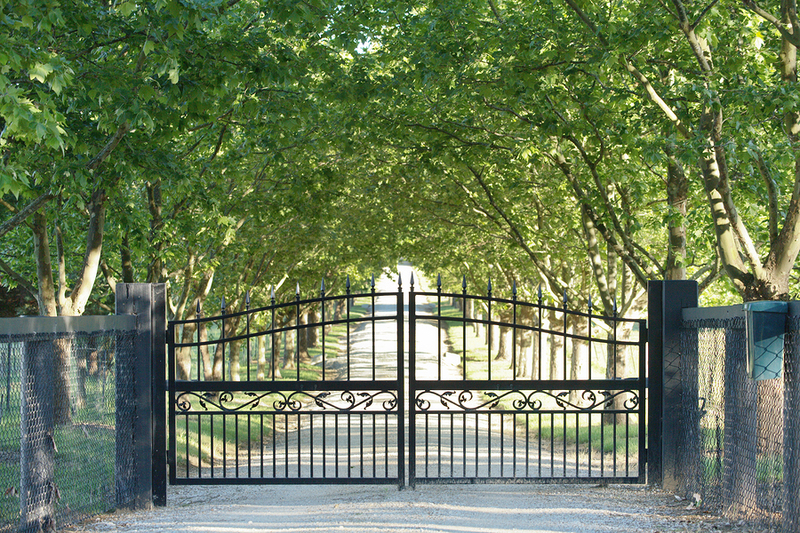 Installing a fence can be a great way to increase curb appeal while also increasing security. 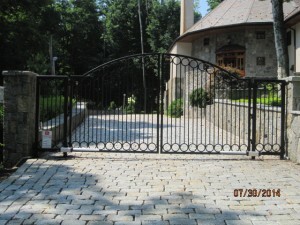 In addition, if you want to add in estate gates, then you will find this not only helps with accessibility but it also adds another layer of security. Creating a good fence starts with choosing your material. While you have many different options in fencing material, aluminum fencing has some perks that might help you to decide if it will work for you. 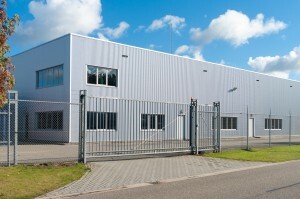 Commercial fencing has many uses and can offer many benefits. 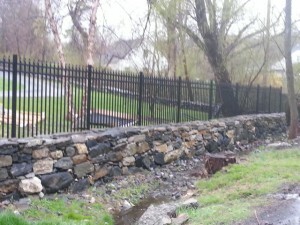 However, adding a fence is a major undertaking. Not to mention that it is also a huge investment. So, it is important that when you are looking at installing a fence, you understand all the different considerations and aspects of this type of project. Here’s a look at some frequently asked questions about fences. Can You Install a Fence?